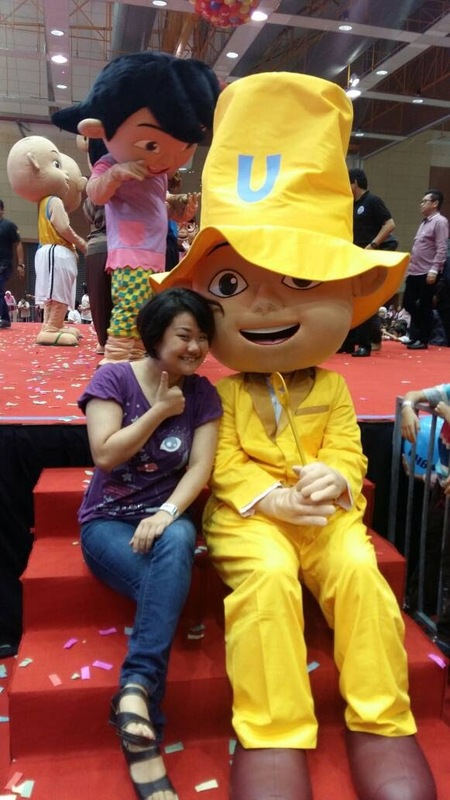 Wendy Pua | Malaysia Chinese Lifestyle Blogger: I Went Karnival Upin Ipin 2017 #LuarBiasa like a Kid ! 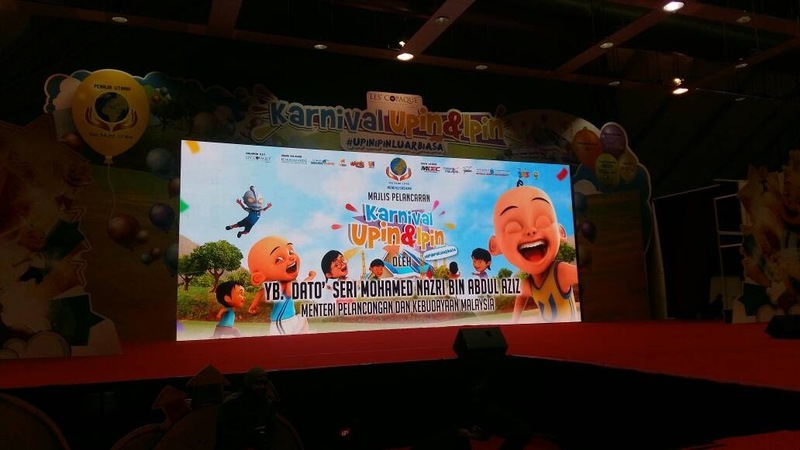 Let's Check Out What's Happening In Karnival Upin Ipin 2017 #LuarBiasa at Maeps ,Serdang ! This Carnival Separated to Hall A & Hall C ! Ultraman & Upin Ipin Official Merchandises is Sold All Over Carnival! 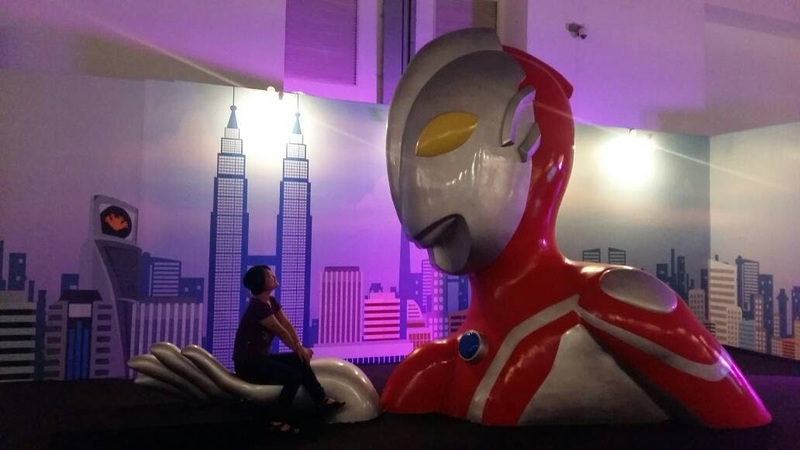 Dun Stop Me from dating with Ultraman ! 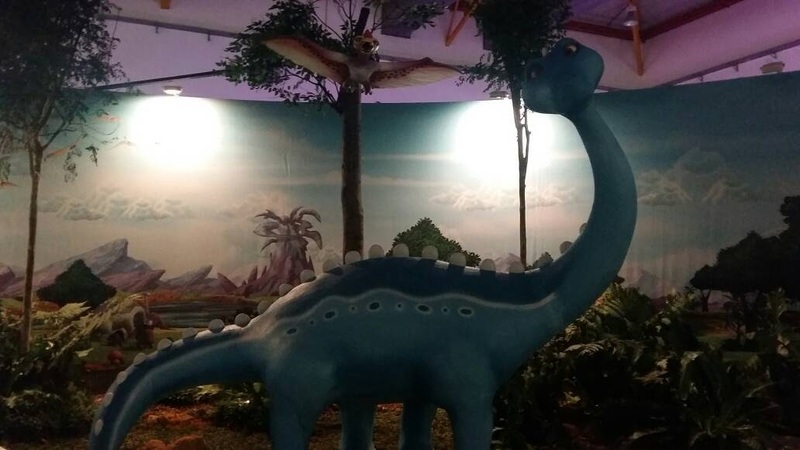 By Staring at Him, You get to falling with him again like childhood time! You get into Kampung Style as a Village Boys & Girls ! 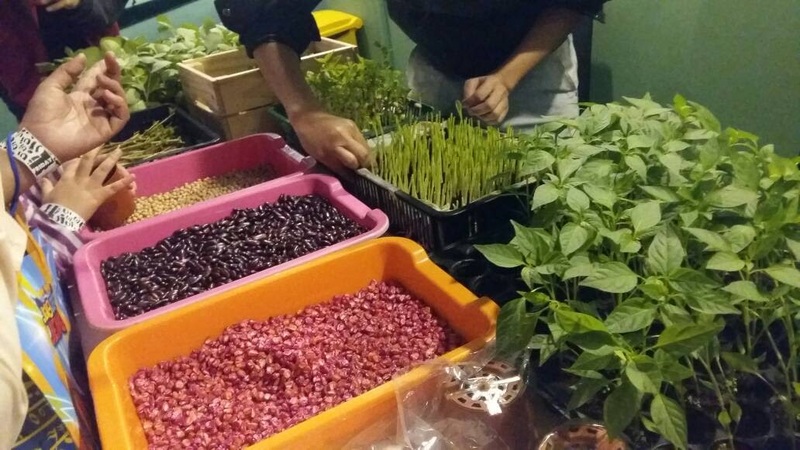 Meaning You get to plant your own flower & bring back home! Even Got Real Live Chickens Inside Hall C.
It Speaks Malay with Upin Ipin in the Video! 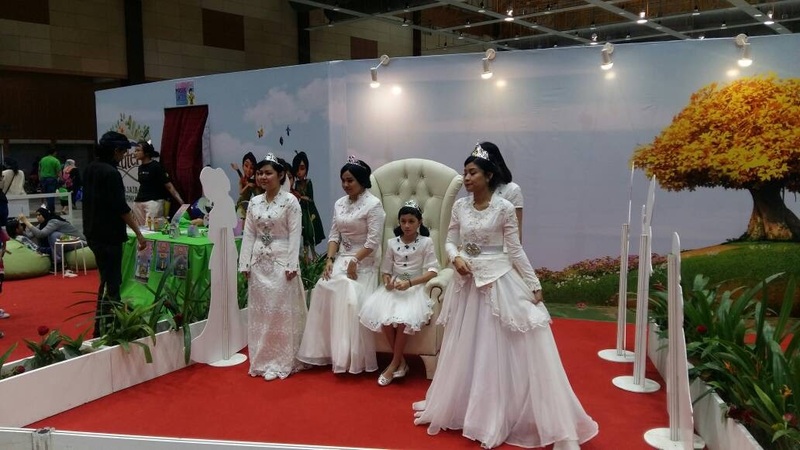 Girl will Love to have Face Painting, Dress Up. Next Year, I will be Back for sure with My cousins! I am sure They will having fun like me! 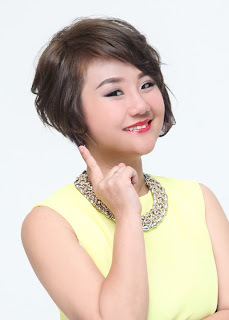 Now time to watch more Upin Ipin Youtube Videos! 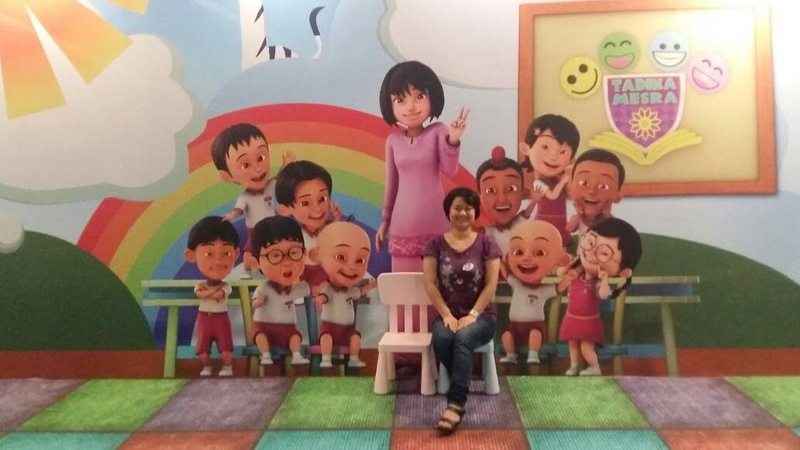 I heard there will be a Theme Park for Upin Ipin!